HR 1676 / S. 693 Bill. 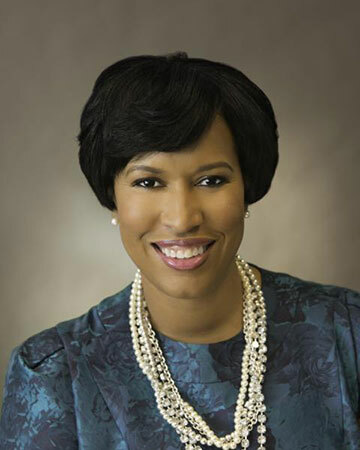 Palliative Care and Hospice Education and Training Act, S. 693 & H.R. 1676 (aka PaCHETA) is a federal Bill that will increase major funds to a Medicare system. The funds will go towards schools of medicine and osteopathic medicine and many other businesses including non profit organizations that involve hospice and palliative care. The House voted and passed this Bill with a 'voice vote' on July 23, 2018. Only 7 days later, on July 30, the Office of Inspector General at the HHS, published a report called "Vulnerabilities in the Medicare Hospice Program Affect Quality Care and Program Integrity: An OIG Portfolio. So what is the problem with this bill and how would it affect New York? 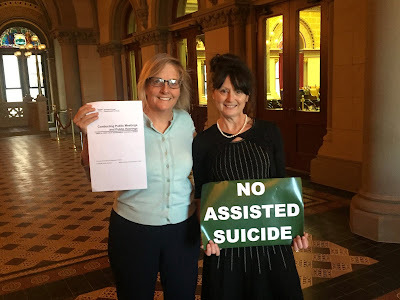 When NYAgainstAS viewed the Congressional Bill, the OIG report together with the knowledge of activities going on in New York, (the push for assisted suicide/euthanasia under the guise of 'palliative care') doctors who are known for their support of assisted suicide/euthanasia bills are also heads of their founding 'Palliative care' programs " the sounding alarm went off. 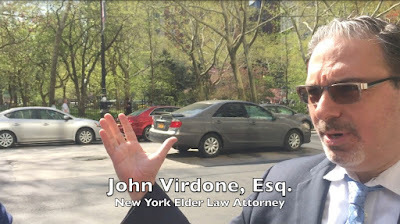 in New York State as well as across the nation, with millions of tax payers dollars involved, not only through the act of fraud but then also through tax money in the court system to correct and bring to justice those who commit the violations, it befuddles NY Against AS as to why the House would want to throw more money into the malfunctioning system. 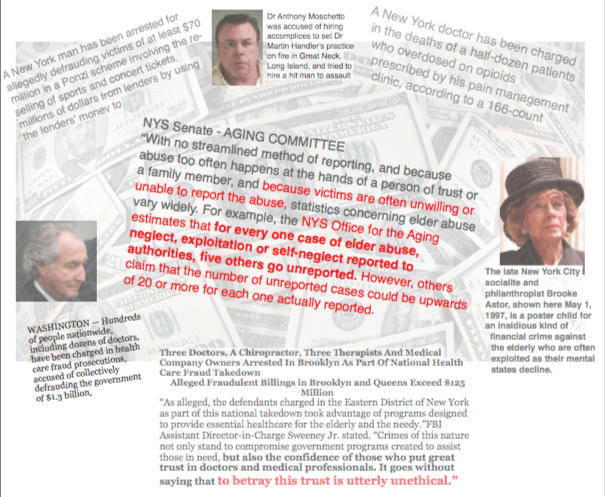 The way NY Against AS sees it, the Palliative Care system flares dangerously on both ends: on one end, by fraud and abuse through bad, dishonest citizens, while on the other end, by unethical forces that push for Assisted Suicide/Euthansia. 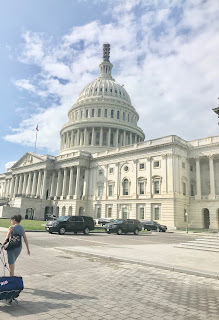 New York Against Assisted Suicide urges everyone to send letters to the Senators in Congress listed below, warning them of the great danger involved with increased funding toward Palliative Care and Hospice, if the Bill is passed. Urge the Senators to instead correct the mal-functioning window of Medicare and Medicaid abuse now. 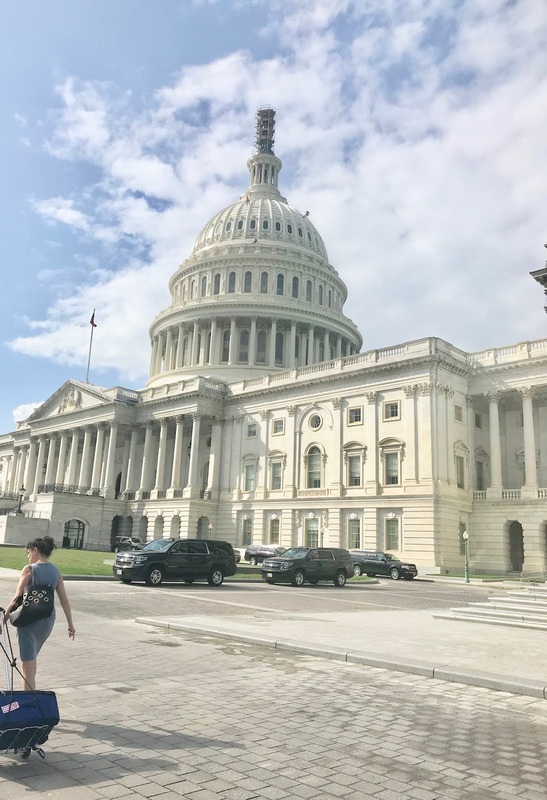 Tell Congressional Senators to Vote 'NO' on the Palliative and Hospice Care Education and Training Act, Senate Bill 693, aka the "PACHETA" Bill in the Senate. Advocates of Assisted Suicide bills claim that the bills are safe because of Safe Guards built into the Bills. Is this true or not? 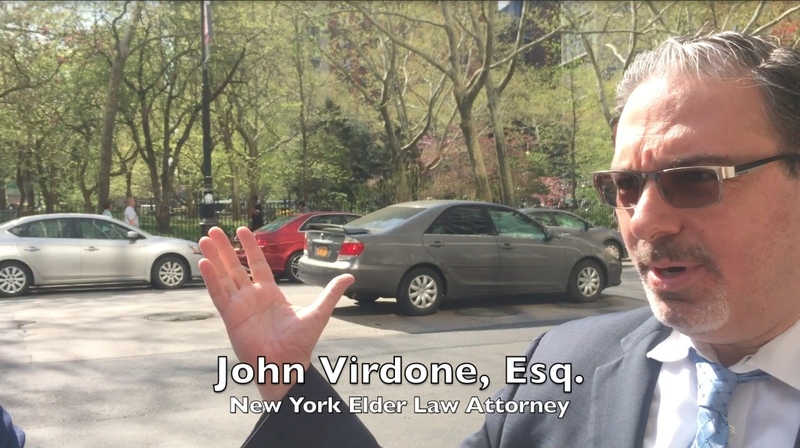 New Yorkers know first hand about fraud, corruption, scams and con artists who are continuously at work, so why should New Yorkers trust someone who claims the bills are safe? Should we trust doctors who have a license to kill? We know corruption exists and just because there is a law against something, does not necessarily mean people follow that law. Let's add little more light on this topic of corruption. Those advocates of Assisted Suicide, for example; Dr. Timothy Quill, on October 3rd, 2017 gave a presentation at the Northwell Medical school on Long island, NY. He claimed that physicians are already helping their patients to die and that this should no longer be kept a secret. He said it would be good to discuss the issue in order to learn. So, if there are physicians who are already helping their patients to commit suicide when it is illegal, what law will make these corrupt physicians stop being corrupt? On September 7th, 2017 the highest court in New York ruled against Assisted Suicide as a Right in New York State. " So, what about abuses and coercions? Have they taken place? The sad truth is, yes and few have been documented where assisted suicide and euthanasia are legal.